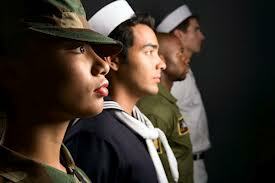 For more information on homeschoolers entering the military, please go here. If you're considering joining the military, you'll need to know about the Armed Services Vocational Aptitude Battery, or ASVAB. 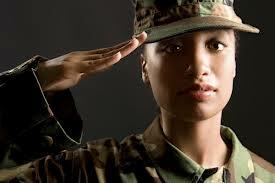 It's often given to 11th graders, but anyone joining the military must pass it. It's used to determine a person's skills and aptitudes in a variety of subjects, and the results enable the military to place the person in the best possible slot for a person with that particular skill set. 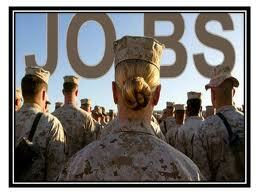 The ASVAB is a multiple choice test and is broken down into eight areas. Each section has its own score, and are combined to come up with your composite score. It's scored on a percentile basis, so 99 is the highest possible score. Different branches of the military will have different minimum composite scores, and those will vary within each branch by different job. The higher you score, the more jobs and options you'll qualify for. If you don't take it in high school, you'll take the test at your nearest Military Entrance Processing Station, or at an armory or recruiting station. It's timed, and it takes about three and a half hours to complete. Your score on the ASVAB will be a huge determining factor in what position you wind up taking in the military, and so its effects will be felt for your entire military career. You should attempt to do your very best on the test because a lot is riding on it.